Establishing yourself as a landlord is an exciting prospect but can be a daunting one. There are many considerations so why not ask advice first from a specialist in letting properties? You will be free to accept or discard it, but it is certain their local and current knowledge on the upsides and downsides of the residential rental market will be invaluable to you. You may inherit a property, decide to let part of your own home, or buy to let – the reasons for earning an income from rent are myriad – but there is one constant, you must make the finances work for you. It is essential that right at the outset you realistically set out your potential expenditure against your potential income. This may seem blindingly obvious, but it is so tempting to err on the side of optimism and hope – and so easy to ignore a potential cost. Don’t forget, for example, that you will need specialist landlord property insurance. Ask someone, preferably a professional in the business, to critically appraise your figures to make sure nothing is omitted. When you are sure you can finance your costs and are sure of receiving an income, only you can decide if the effort and responsibility are worth it. At the outset landlords often decide to manage and oversee their new investments themselves. 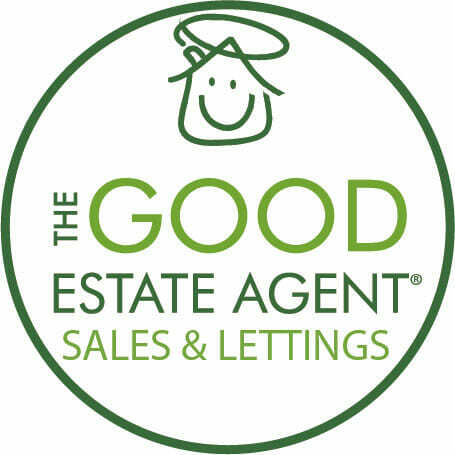 But if you have a day job, family responsibilities or just want a holiday without worrying about your property then using The Good Estate Agent is a reliable and safe option. You will pay a percentage of the monthly income for the service, but thousands of landlords find this is the best solution for them. They have all the benefits of the investment income without the burden and worry of ensuring the smooth running of the tenancy including marketing your property and finding the right tenants for you. If you already have a property to rent, then your potential tenants are already obvious e.g. if you are in an area near a university it will be students, a house in a leafy suburb near a school will attract families with young children, close access to main line stations and motorways? – then young professionals will be keen. Your tenants’ needs will define what you should consider providing e.g. most students will require furnishings including white goods. A young family may like a garden yet have their own furnishings. Most tenants require WIFI these days so decide whether this should be included in the rent. Will you allow tenants to keep pets? You will increase the number of enquiries by doing this but take account of potential damage and include in your contract charges for cleaning or replacing soiled, scratched or broken furnishings and fittings at the end of the tenancy if necessary. If you are buying a property, you may already have in mind the type of tenants you want and can search accordingly remembering the all-important question of how much the potential income will exceed your expenditure when you start renting. Tip three: Get the price right! Rely on advice from The Good Estate Agent who will know the area where your property is located; they can give you a realistic rental valuation. Remember that location is a prime value factor that will enhance or place an upper limit on the monthly income that can be expected from tenants’ rental payments, but small changes inside and out can maximise your chances of getting a good return on your investment. Inexpensive improvements like cleaning windows and carpets, clearing stray weeds, a quick lick of paint and making sure the property has a fresh smell with no unsavoury odours lingering, will give prospective tenants that all important good first impression. Look at the exterior and interior with a critical eye as if you were thinking of moving in yourself – when you are happy ask the agent to take photos and write up an appealing description. Check it out and ask – ‘would I like to live here and pay the price asked?’ Be objective and realistic and don’t overprice. Remember that an over-priced property won’t attract viewers and a month or more of lost income is costly for you. Tenants on a property hunt may sometimes aspire to a home that is more than they can afford – so doing the right checks is vital. Putting the time and work in before signing the Tenancy Agreement is well worth the effort and price. Job and previous tenant references plus a credit check are the minimum safeguards for ensuring regular payments and good tenants. Meeting a prospective tenant yourself is often helpful as you can clarify issues that are important to you but keep in mind that it is a two-way arrangement – a good tenant has the right to expect a good landlord; if there are problems e.g. a leaking pipe or a broken lock, respond quickly. Your tenants will be happier, and you will keep your property in good condition too – a win-win situation. Think of your tenants as long-term guests and you are likely to find that the experience is happy and beneficial for all parties. If despite these checks you are faced with a problem tenant, get advice from The Good Estate Agent on how to deal with problems and, in the worst-case scenario, an eviction. It can be a miserable roller-coaster ride on your own so getting the best advice possible is essential to keep within your legal rights, create some distance between you and your tenant and take heat out of the situation to find a suitable solution. In all likelihood though, your landlord experience will be plain sailing if you follow the tips and do the checks. As long as both parties are clear about their rights and responsibilities in respect of the property your investment will be sound. Tip five: Tenants’ Deposits – only one option! In England and Wales any deposits taken from tenants renting property via Shorthold Tenancy Agreements signed since 6th April 2007 must be placed with the Government’s tenant deposit protection scheme (TDP) – this is an essential requirement. (Scotland and Northern Ireland have separate schemes). • all the rent and bills have been paid in full. Occasionally a tenant may disagree with the withholding of part or all of the deposit in which case a dispute resolution service may need to become involved. Get advice from The Good Estate Agent if you have any concerns about what you must do to comply with Government regulations. • know your market – who do you want to attract – students, families, young professionals? Tailor your property to their needs. 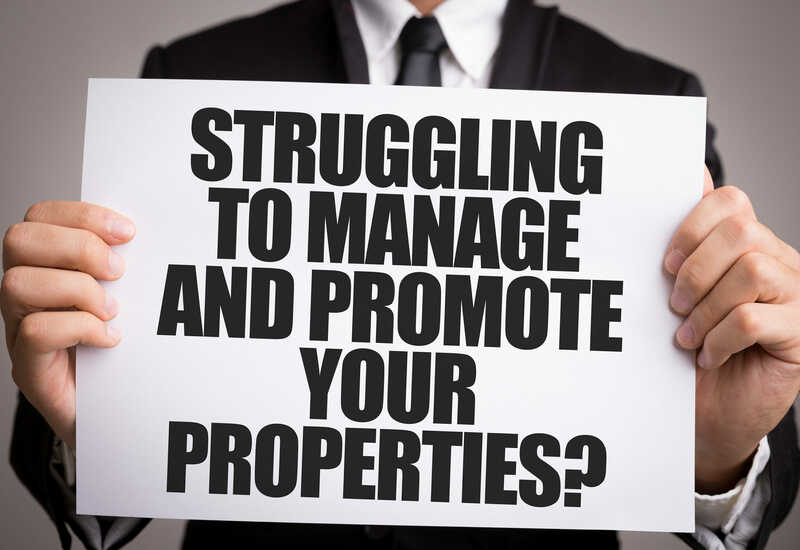 • Consider using a professional Letting Agent to maximise your income and minimise your concerns. Even ‘old-hands’ can benefit from a Letting Agent’s advice to ensure they keep up to date with new rules and regulations. It is your responsibility to know what your legal obligations as a Landlord are and The Good Estate Agent can advise you when changes occur.